With some of the highest hunger levels in Sub-Saharan Africa, Burundi is one of the poorest countries in the world. Consistent instability and ethnic tensions have plagued this tiny East African nation, yet it receives little international support, attention or funding, compared to its donor-darling neighbors in East Africa. Armed with a commitment to change that trajectory, this week dozens of Burundian and international NGO leaders will gather in the gardens of CARE International offices in Bujumbura, Burundi, to launch the second cohort of our Social Impact Incubator. The Social Impact Incubator, piloted by Segal Family Foundation (SFF) in 2013, is a capacity building program designed to give local organizations -- called Champions -- the coaching, skills, and networks they need to achieve their vision of development in their communities. At the same time, the Social Impact Incubator provides international NGOs and big donors a platform to recruit seasoned local partners to better serve more beneficiaries. At SFF, we believe empowering local organizations is essential, as they constitute the fundamental infrastructure for development. Although bi-lateral donor projects garner significant resources, they tend to work on 3- to 5-year cycles, while local organizations are the constant force within communities driving change and delivering services. Strong, productive partnerships between grassroots organizations (which provide local expertise and bottom-up innovation) and international organizations (which offer technical expertise and significant resources) should be fundamental. However, there is often a gulf between local and international organizations, fueled by power imbalance, mutual mistrust, and miscommunication. In Burundi, small organizations are developing local innovations to tackle the country's biggest development challenges, including reproductive health and family planning, youth and women engagement, employment and informal education. 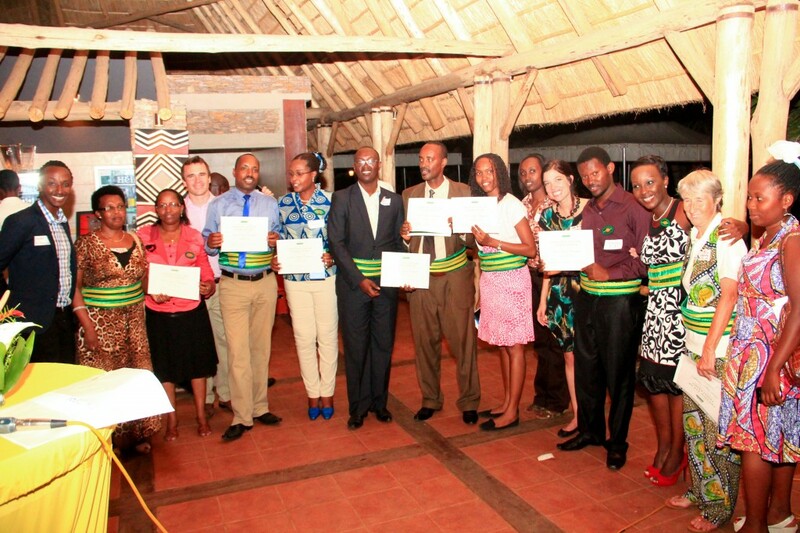 2013 Social Impact Incubator graduates at a ceremony in Bujumbura. SACODE, a 2013 Champion, has designed a text-based platform to launch a youth reproductive health campaign. SACODE's founder and director, Francoise Nibizi acknowledged the challenges of working with donors: "The idea of engaging with INGOs and donors was a nightmare because I did not know it's OK for local organizations to reach for advice, information and sometimes for funding. 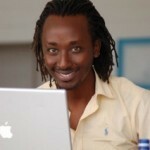 But it's not only me, local organizations struggle to build relationships with donors and INGOs in Burundi." When aid money is channeled to local groups, they are often relegated to the role of "development mercenaries", enacting priorities and budget lines created in countries far way. What's missing is flexible funding and capacity support to empower local organizations to create and implement their own solutions. In response, Segal Family Foundation began working with 12 locally-led, visionary organizations to build their management systems and connect them to powerful folks in Burundi. From our $50,000 investment, we were able to catalyze another $250,000 in donor funds to these local organizations. The Social Impact Incubator will challenge the existing paradigm by creating new partnerships between donors and local organizations. This year, in partnership with CARE International Burundi, we'll double the number of Champions to 24. We're teaming up with Cordaid, ActionAid, and Region des Pays de la Loire, who've all committed to understanding, collaborating with and promoting grassroots groups. Together, we are building a movement rooted in the values of equality, innovation and local accountability. Ange-Noelle Muco, another 2013 Champion, runs Kaz'O'z'Art, a social enterprise which trains, finances and finds a market for local artisans. She remarked that the Social Impact Incubator has changed the power dynamics in relationships between local and international NGOs. "It's incredible how we can now talk openly with donors about our organizations," said Muco. "I would have never thought of that in a million years. We are still donor-grantee, but we're also collaborators." For more information on Segal Family Foundation, please visit www.segalfamilyfoundation.org.